Thank you to everyone who linked up with us at the Hello Fall Link Party! 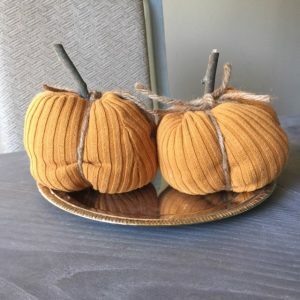 I chose to feature these beautiful and unique DIY Pumpkin Ideas that I know you will love! 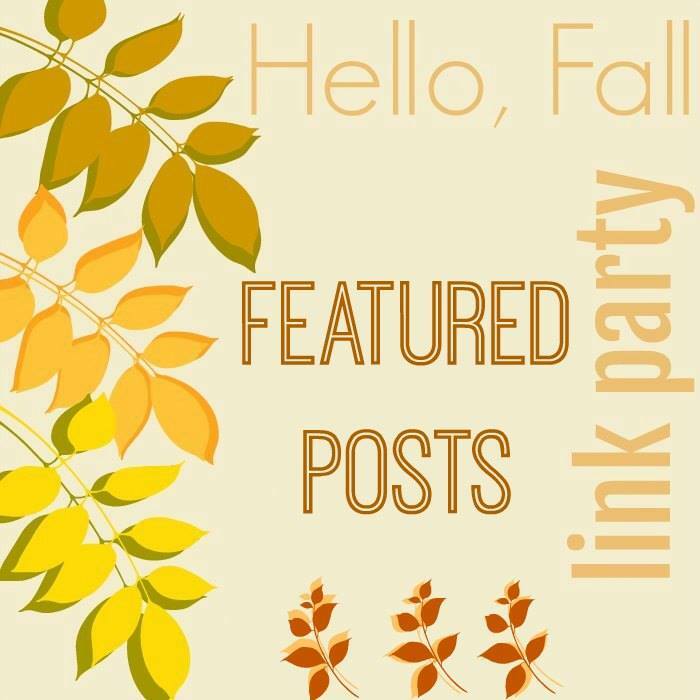 We had so many wonderful ideas at the Hello Fall Link Party that it was so hard to narrow it down to just three! 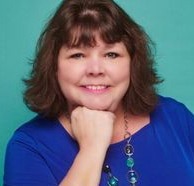 You all definitely inspire me with your talent and creativity! It’s no secret that I love DIY Pumpkins. I try to come up with new ideas every year. This year it was my buffalo check pumpkins. 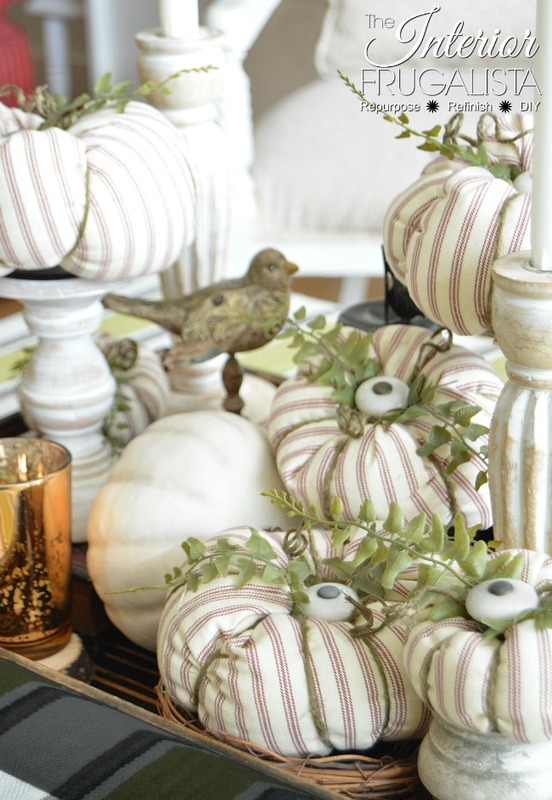 As soon as I saw these beautiful DIY Pumpkins, I knew I had to feature them. So let’s get to it! First up, we have these stunning birch bark pumpkins from the uber talented Leanna from Faeries and Fauna. 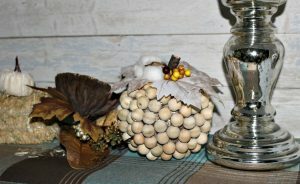 I love birch bark decor, but have never seen pumpkins. 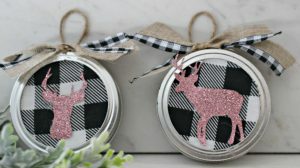 These are so creative, don’t you agree? 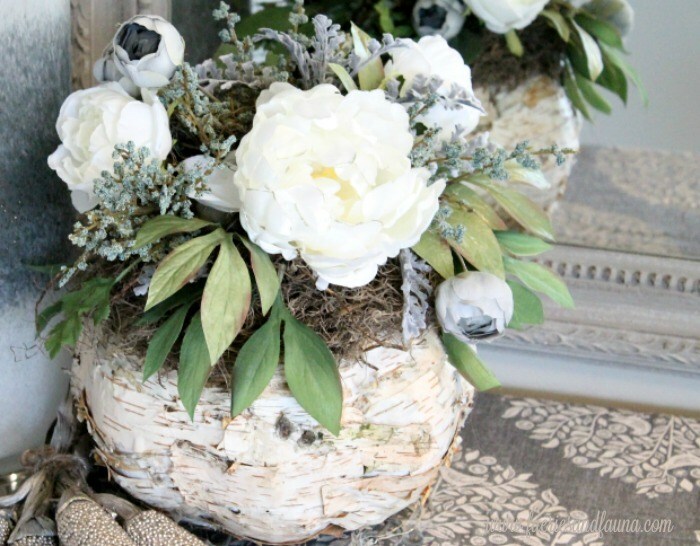 I wish I had some birch bark trees so I could try these! Hello lovely! 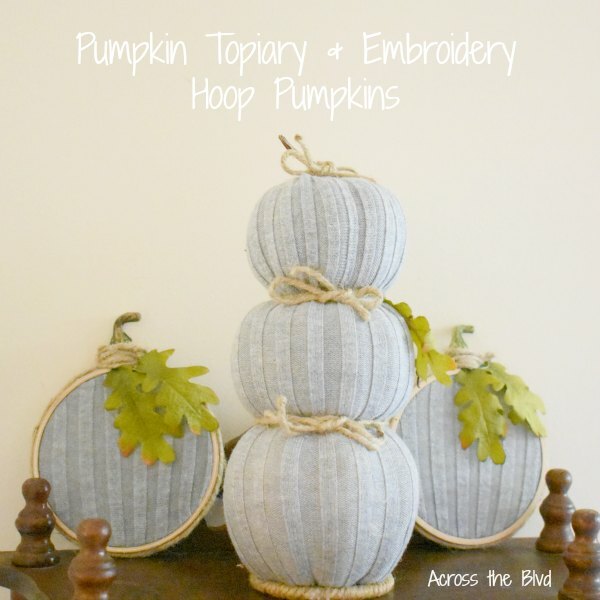 These embroidery hoop pumpkins and topiary are just too cute! Embroidery hoop projects are near and dear to my heart. Beverly from Across the Boulevard did such a wonderful job with these. 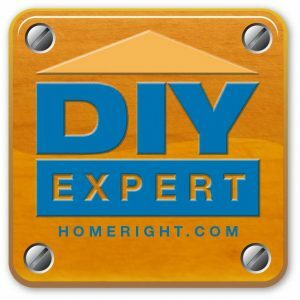 You have to check out the tutorial! 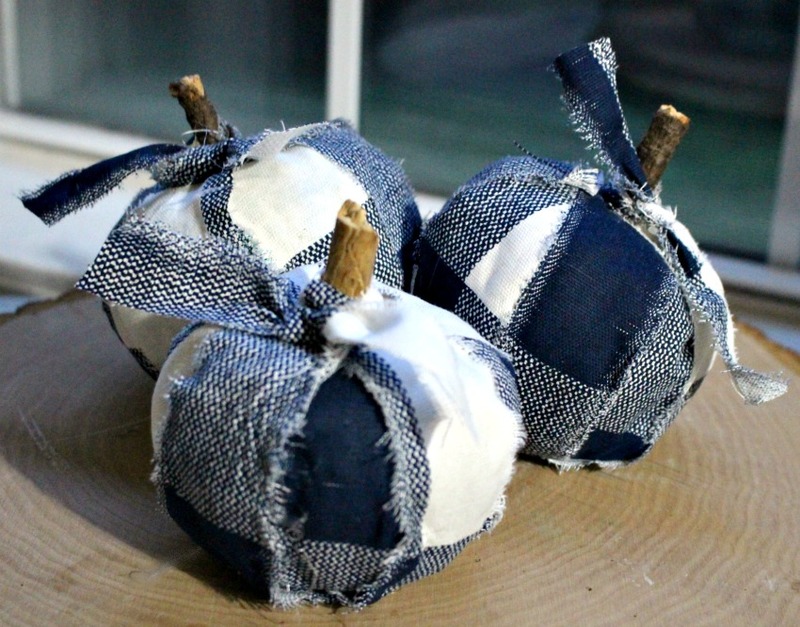 Next up I am featuring these fabric pumpkins with cabinet knob stems that Marie from Interior Frugalista created. I love, love the fabric used and the cabinet knob stems are genious! Now you see why I chose these right? Aren’t they just fabulous? Pin the below image so you can save it for later. These will look so pretty on your Thanksgiving table, or make some for gifts. Thank you ladies for sharing with us! Be sure to visit all the co-host’s below to see what they are featuring. 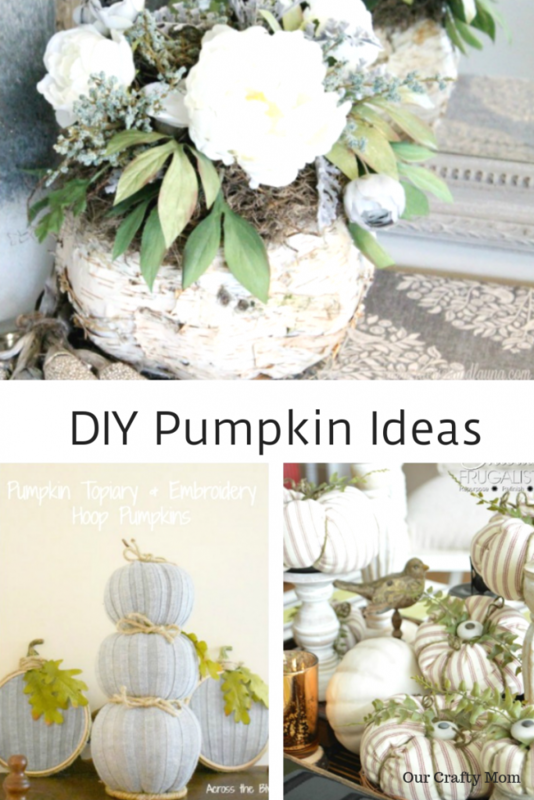 We had so many cute pumpkin craft ideas linked up! I somehow missed linking up to this great party. Looks like it was a lot of fun!